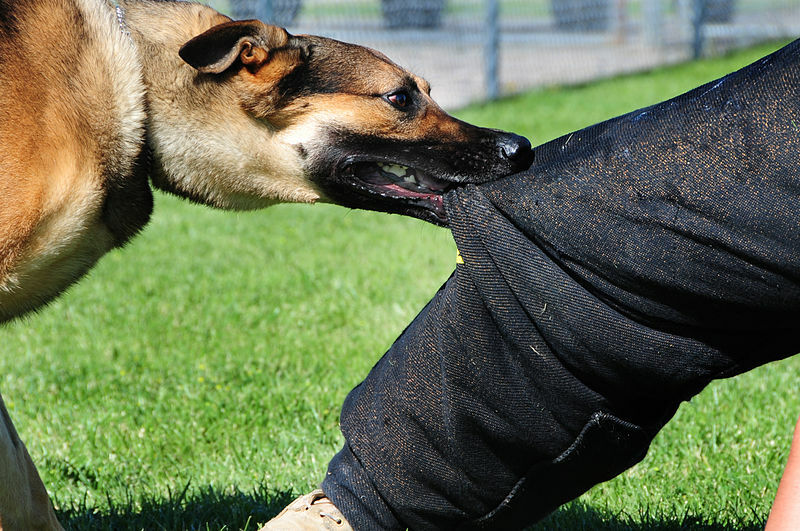 Dog owners should take steps to prevent the possibility of their dog biting anyone. Remember, dogs are animals, and even the gentlest, best trained dogs could bite someone. If you are hosting a party at your home, it can be difficult to keep your eye on your pet. For this reason, you should make arrangements to keep the dog in another room, in his cage, or at a dog care facility during the gathering. Dog bites can be difficult to treat. The dog’s teeth are designed for tearing apart raw meat and bones, and a dog’s jaws are very strong. For these reasons, injuries from dog bites can be difficult to treat. There are often deep wounds that can easily become infected. If the dog is not protected with a rabies shot, the victim will need to receive a series of rabies shots, which are painful. Some dog bites require surgical treatment. These types of wounds may take weeks or months to heal, and often leave the victim with lifelong scars. According to California law, dog owners are liable for any damages suffered by someone who was bitten by their dog in a public or private place. This is true regardless of the owner being aware of any previous vicious behavior of the animal. The law applies to people who are on the owner’s property lawfully. A victim of a dog bite injury may make a legal claim against the dog’s owner seeking compensation for injuries and damages. If you or a loved one were the victim of a serious dog bite injury, you may need to take legal action. Contact the experienced legal team at Brod Law Firm to discuss your case. Call us at 800-427-7020 to schedule a free consultation.